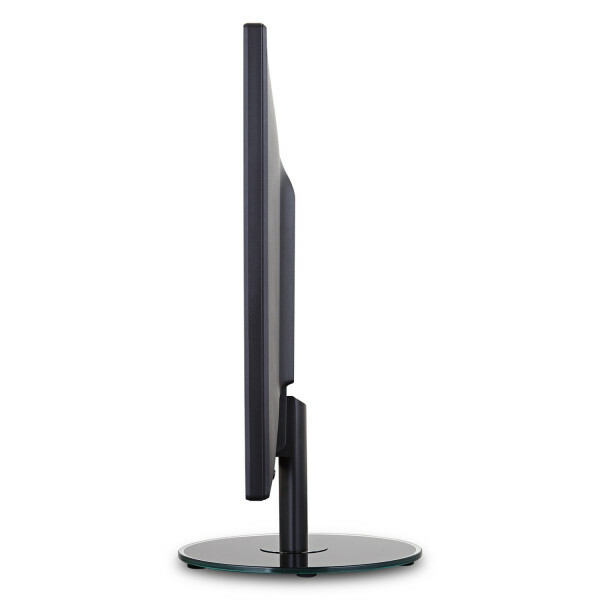 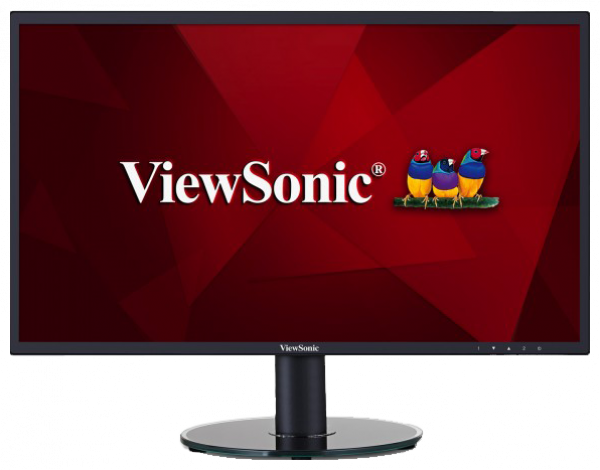 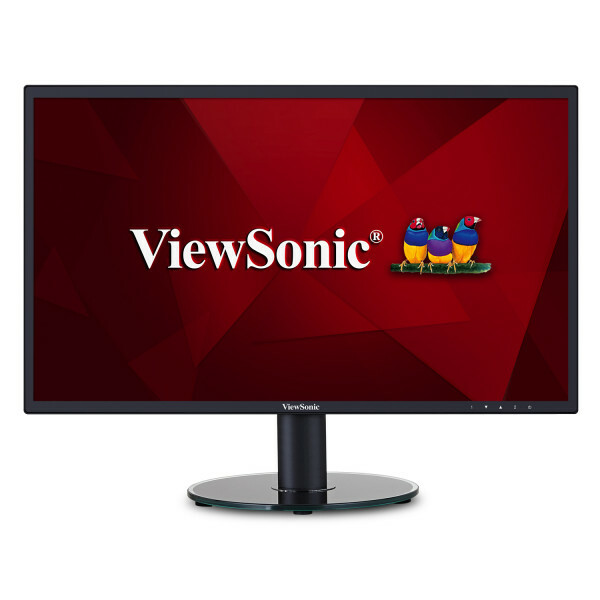 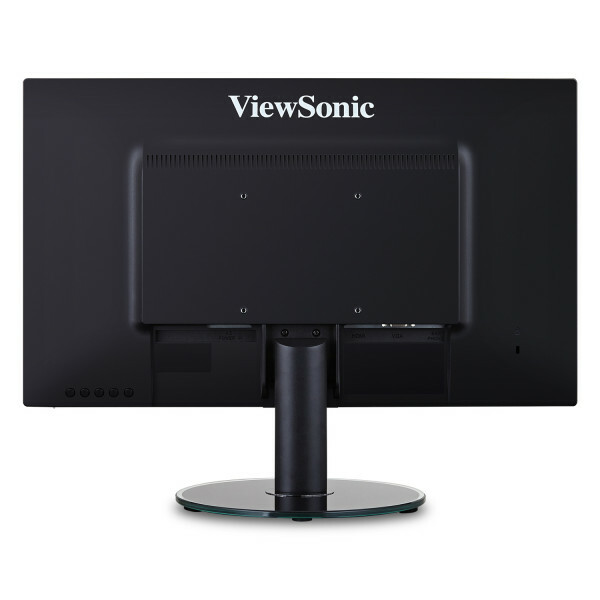 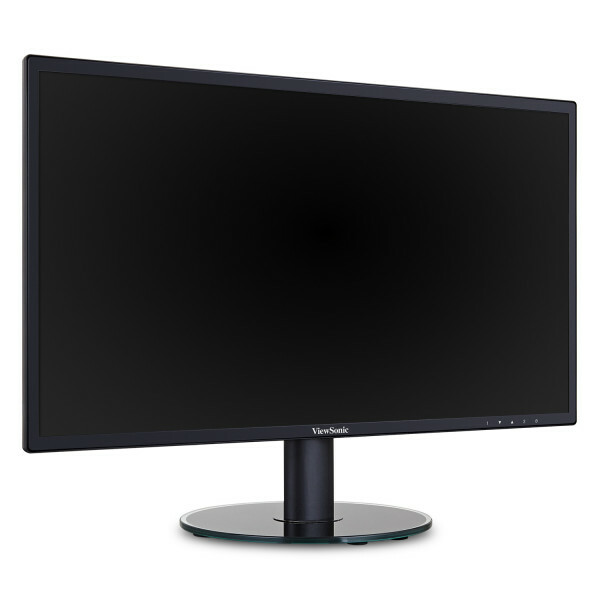 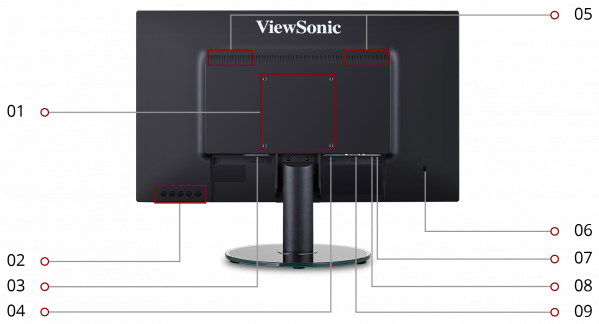 With flexible connectivity, wide-angle viewing, and amazing screen performance, the ViewSonic® VA2719-smh is a 27" monitor that delivers solid multimedia features at a great value. 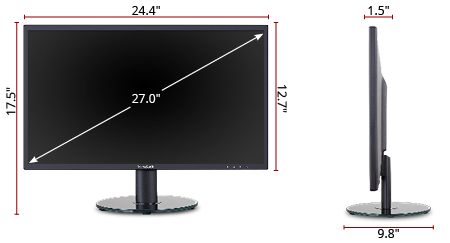 With a SuperClear IPS panel and slim bezel design, this monitor provides a near-seamless viewing experience ideal for multi-monitor setups. 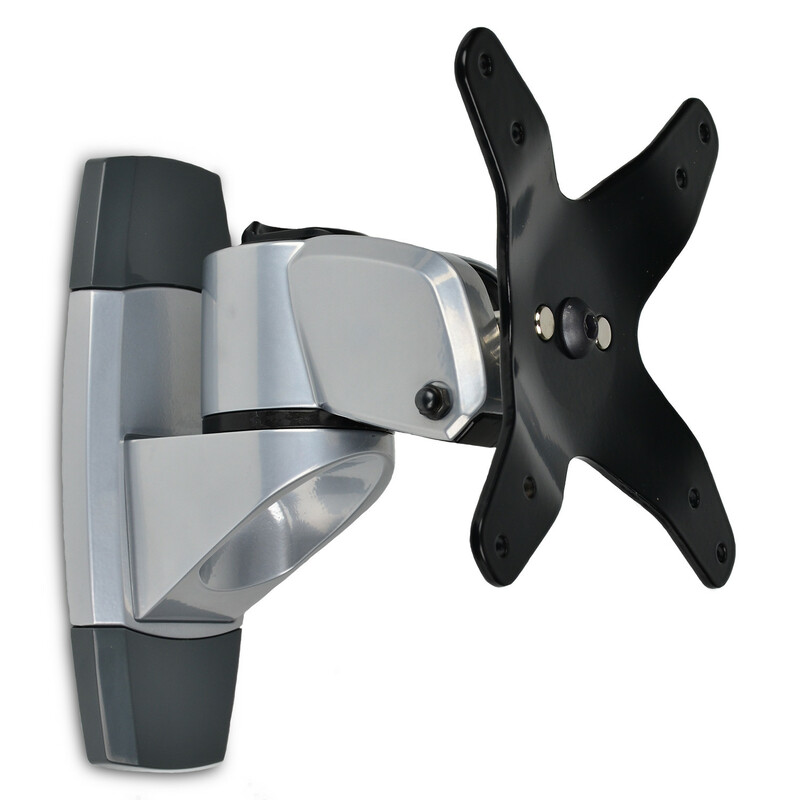 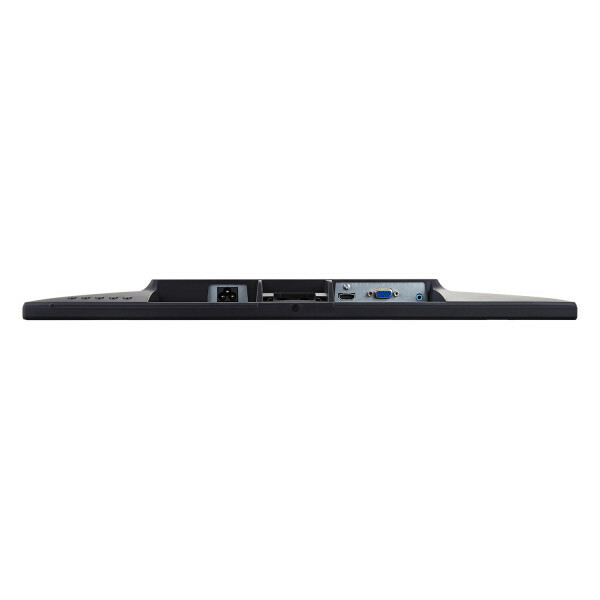 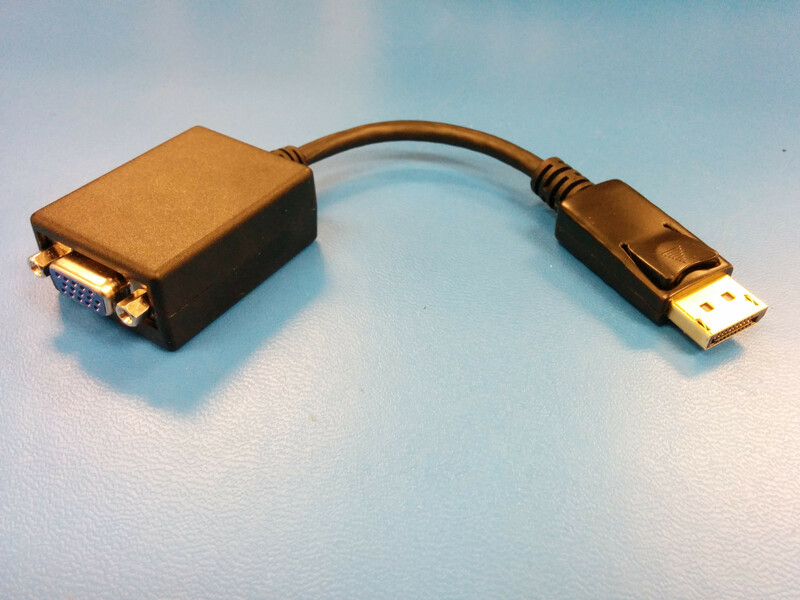 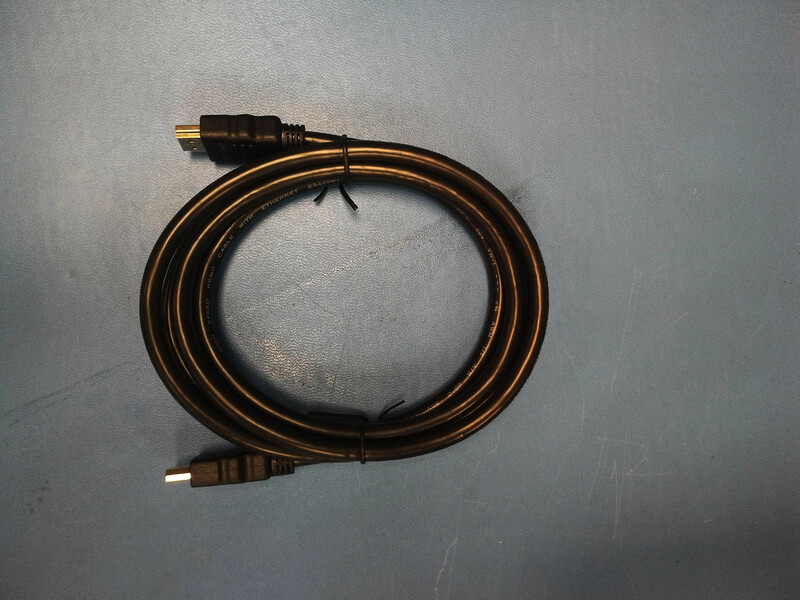 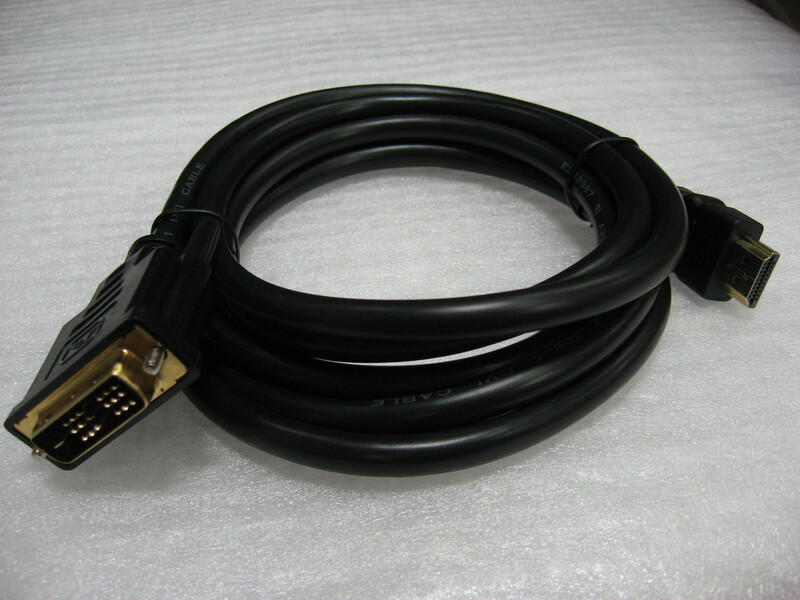 Whether for working at the office, or enjoying entertainment at home, the VA2719-smh also features an HDMI port for flexible connectivity to PCs, laptops, and other multimedia devices. 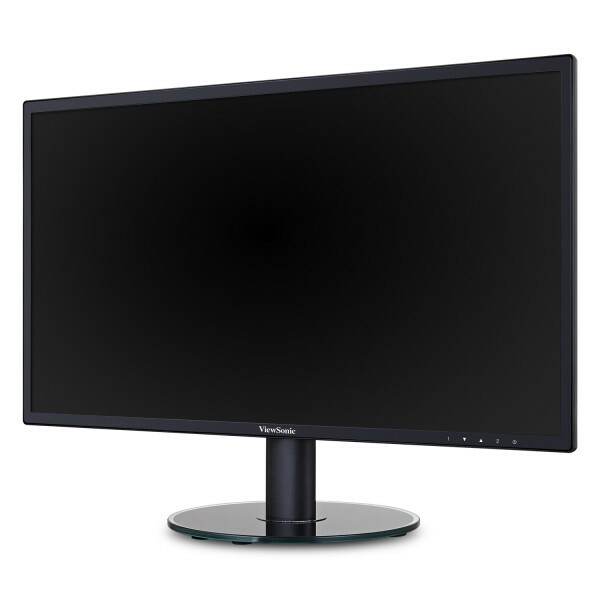 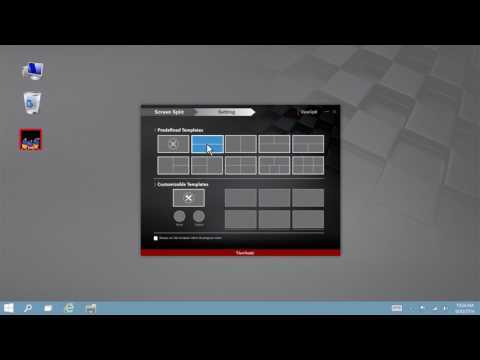 In addition, a 3-year limited warranty, along with one of the industry’s best pixel performance policies, makes the VA2719-smh a great overall value choice.